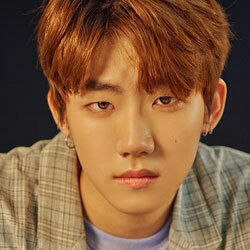 Bang JaeMin also named a.mond is a new face in the Korean entertainment. 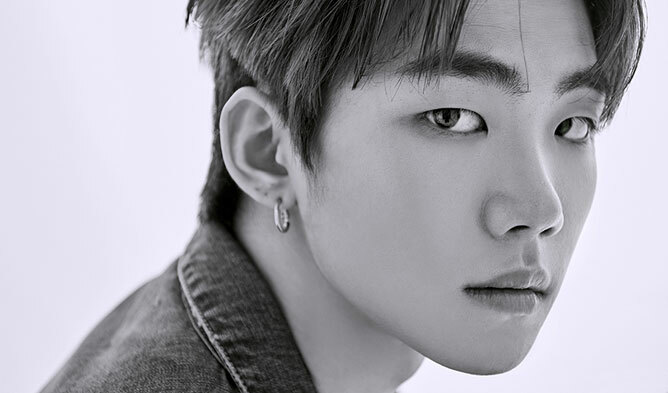 He is a rapper who caught the attention of South Korea with not just his rapping skills but also his attractive appearance as well. 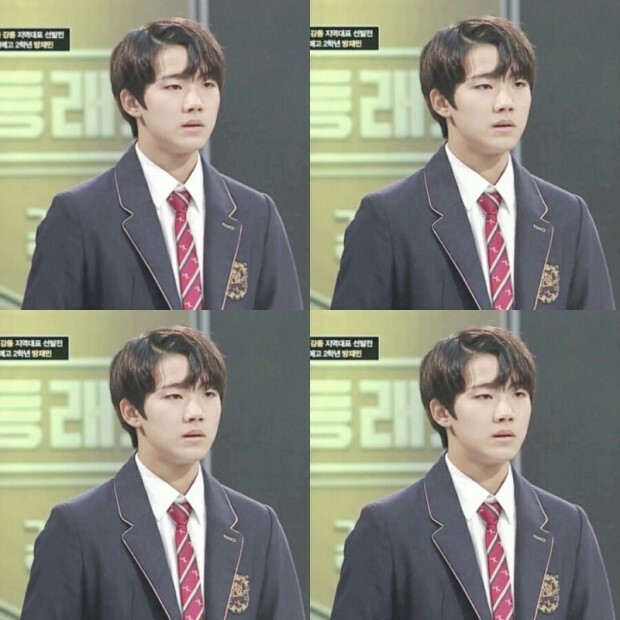 He appeared in “High School Rapper” Season 1 and Season 2 (Mnet) and was eliminated close to the finals. 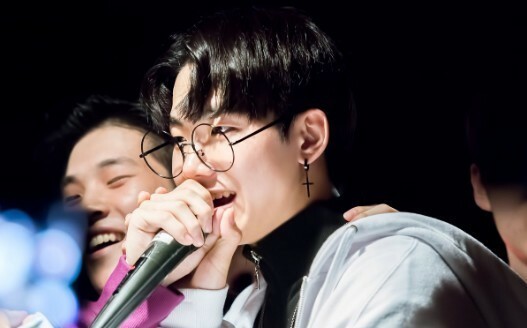 In an interview, he mentioned that he was offered a contract with YG Entertainment (before appearing on the show) and by SM Entertainment (after the show) but he turned down both offers by saying ‘I want to be an artist, not an idol, and make the music I want to make.” He has got into a crew named KIFF CLAN. 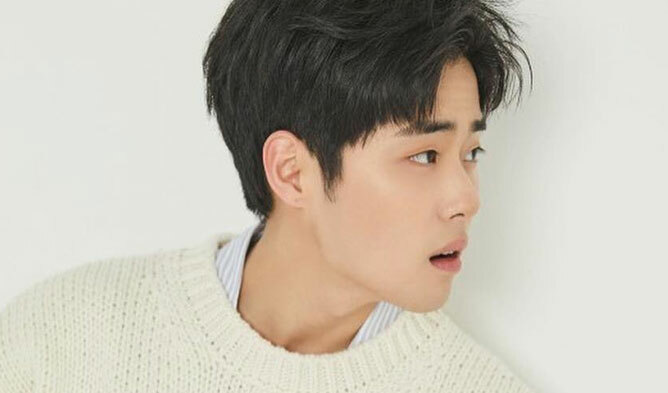 He is grabbing the attention of K-Drama fans because he is part of the You Tube webdrama titled “Top Management” and he is part of the project unit group S.O.U.L (Sound of Ultra Light) that released the song ‘Get Myself With You’. The group is composed of ASTRO’s Cha EunWoo, actor Ahn HyoSeop, Jung YooAhn, and himself. Many are curious to see his acting skills.  Here is his profile for the season 1 and season 2 of “High School Rapper”. His nickname is mackerel. 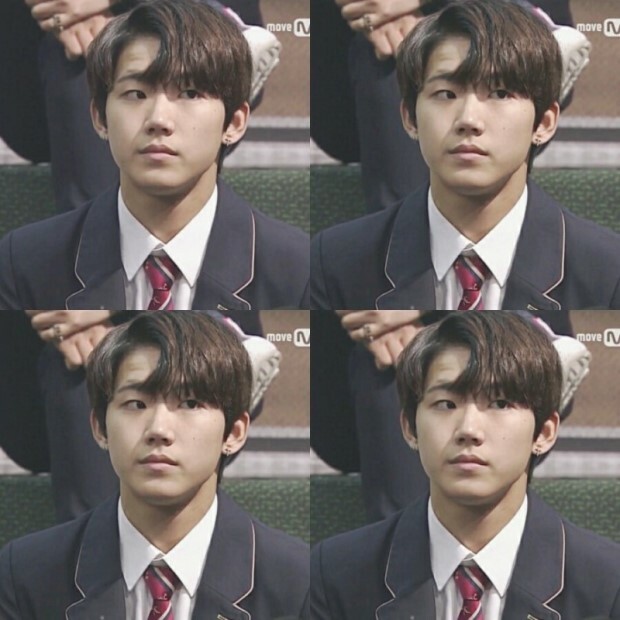 He loves sports such as hapkido and basketball. 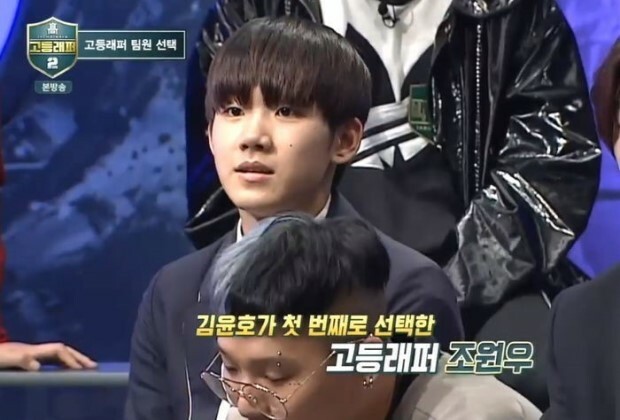 Here are pictures of him appearing in “High School Rapper” Season 2.